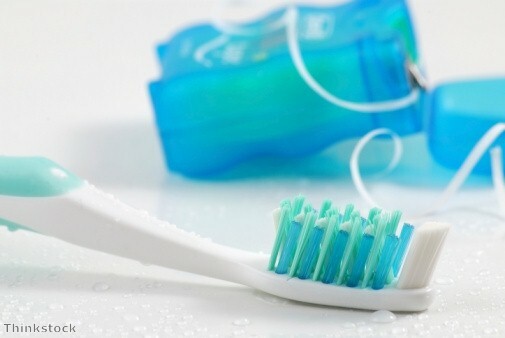 Almost seven million Britons are not brushing their teeth regularly enough. What many would regard as part of their daily routine is overlooked by some people who are not taking proper care of their oral hygiene. Recent research from the British Dental Health Foundation (BDHF) revealed some shocking statistics. Flossing is yet to become an everyday feature of the modern mealtime with only 21 per cent of people seeing it as a priority. 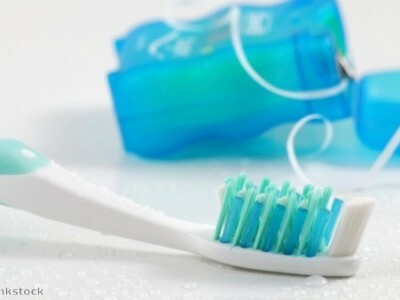 This easy task is an early protector of gum disease and should be done after eating. Alarmingly, one in four people do not cover their mouths when coughing and forget to wash their hands after using the bathroom. This aids the spread of harmful germs and potential infections. The last BDHF survey in 2011 revealed very similar results. Worryingly, 28 per cent of people did not brush their teeth in 24 hours, while one in seven said they did not brush for more than two days. Dr Carter believes these unhealthy attitudes towards dental care as “troubling”. It is up to dental professionals to set an example to patients who may be unaware of the long term effects of poor oral hygiene. By using dental marketing materials, dentists can provide helpful information which is memorable and easy for patients to digest during short visits. Brushing before bed coats the tooth with fluoride which protects the surface during sleep. It also removes bacteria and food from during the day. Reinforcing this simple fact during appointments could really make a difference to oral hygiene. Is your practice taking advantage of the new dental laws?